Records begin August 1, 1998. Records end March 16, 2019. 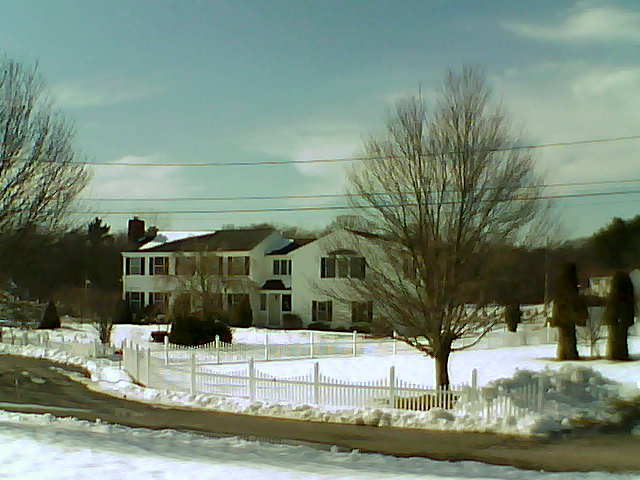 Station moved to N. Dighton 2NW, MA (4 miles south). Heathkit® ID-5001 Advanced Weather Computer - August 1, 1998 to June 30, 2004. Using Solar Intensity Sensor to measure ambient light. Davis Weather Monitor II - September 1999 to October 2001. Davis Vantage Pro - October 2001 to June 22, 2005. Davis Vantage Pro2 Plus - June 22, 2005 to present. Additional sensors: 24-hour aspirating fan, 6" soil temperature, 4" and 12" soil moisture, leaf wetness. These reports are automatically generated by WxSolution. The data is preliminary and subject to change. Be sure to refresh your browser after clicking the links below to ensure that the latest data is presented. These are six page reports similar to the Local Climatological Data (LCD) reports produced by the National Climatic Data Center (NCDC) with the addition of hourly data plots and a monthly wind rose. Reports begin August 1998. Heathkit used for monthly reports from August 1998 to June 2004. Davis Vantage Pro/2 used since July 2004.